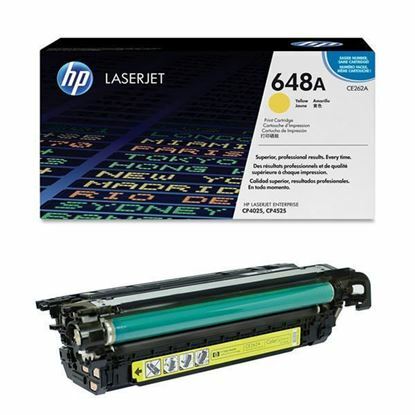 HP Colour LaserJet CP4525dn toner cartridges recycled by Red Bus Cartridges in the UK. Guaranteed to match the quality and page yield of an original at a much lower price, they come with free next working day delivery. 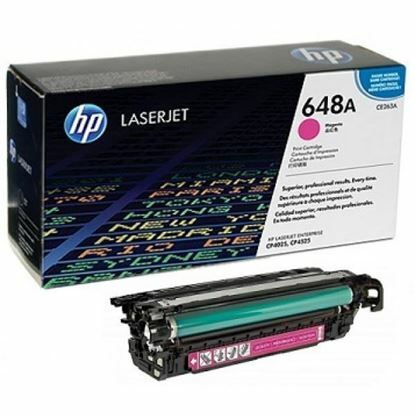 HP Colour LaserJet CP4525dn laser toner printers are among the most popular office printers on the market today. We offer both genuine original HP toner cartridges and cheaper alternatives- our recycled original HP toner cartridges. We take a used genuine laser toner and to put it simply- we clean, repair, refill, test and pack. 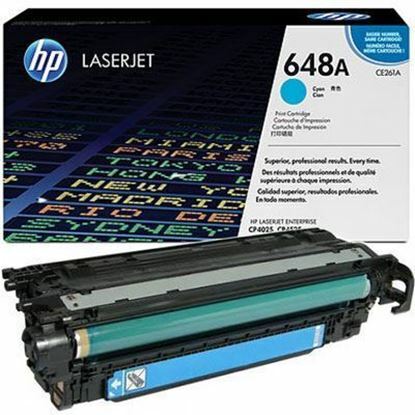 So the HP laser toner you receive is a recycled original and fits and works in your HP Colour LaserJet CP4525dn printer just like the original. You can save some money and help protect the environment in the process! Below are all the toner cartridges available that are guaranteed to work in your HP Colour LaserJet CP4525dn printer. 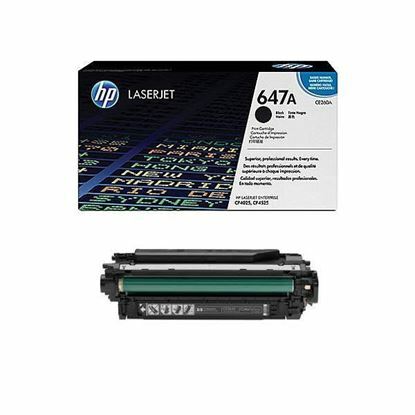 We display the page yield you can expect along with the price so that you can make the best decision when purchasing your HP Colour LaserJet CP4525dn toner cartridges today.